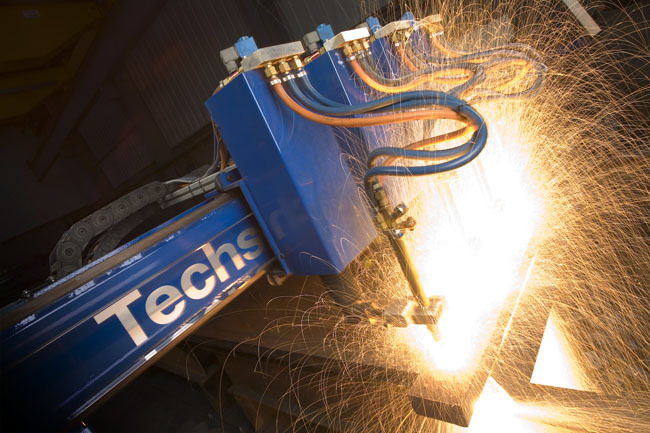 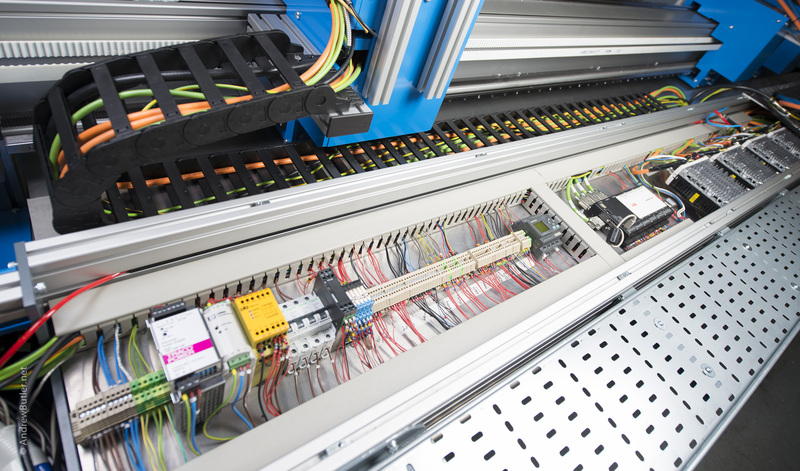 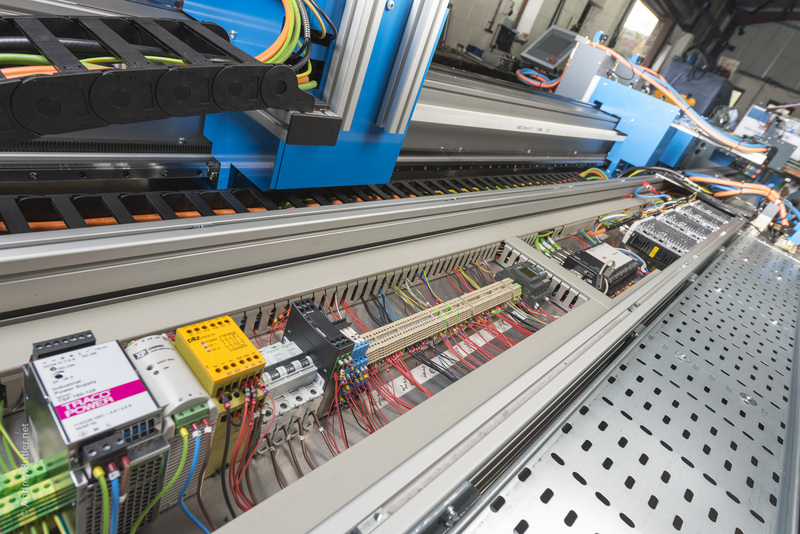 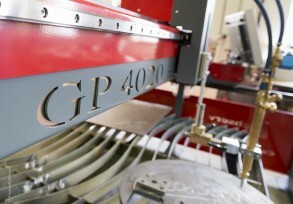 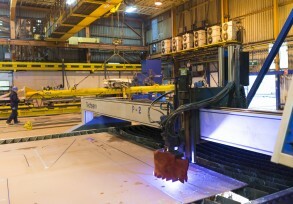 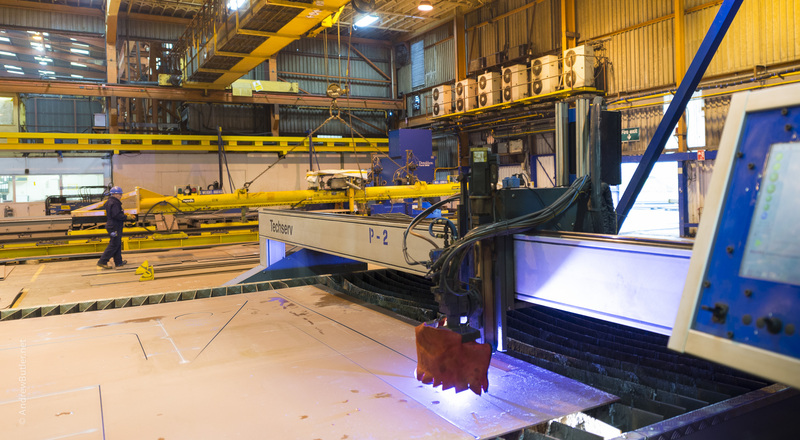 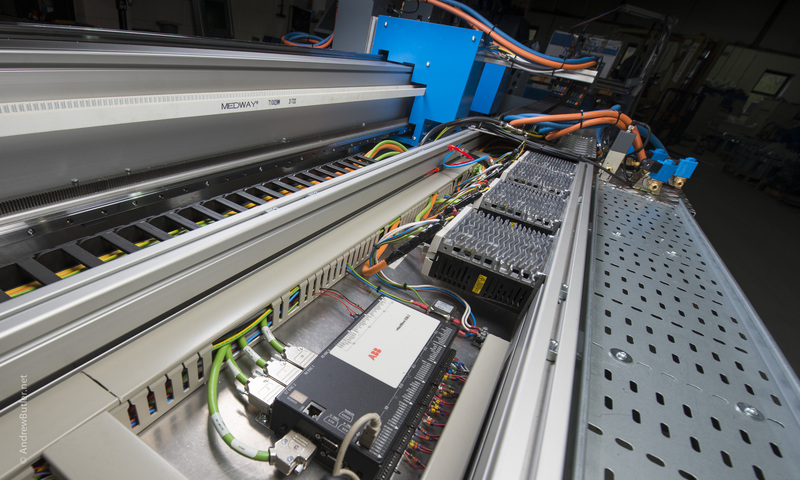 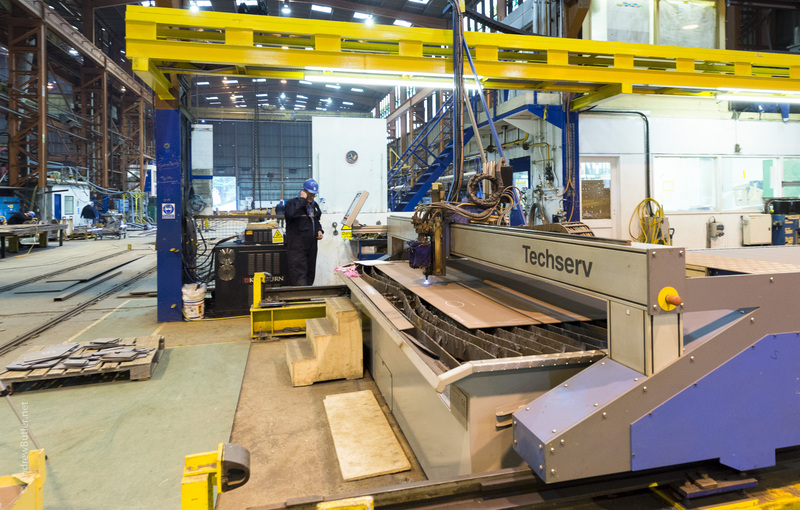 Plasma CNC profile cutting machines by Techserv are the largest available range of any UK manufacturer. 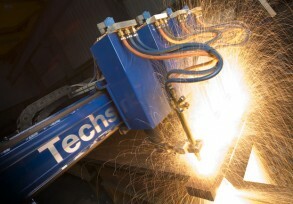 High Density Plasma cutters giving high accuracy. 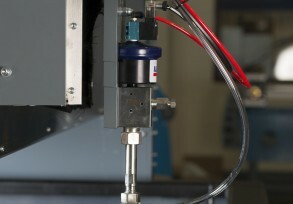 Material thickness from 0.5 – 50mm. 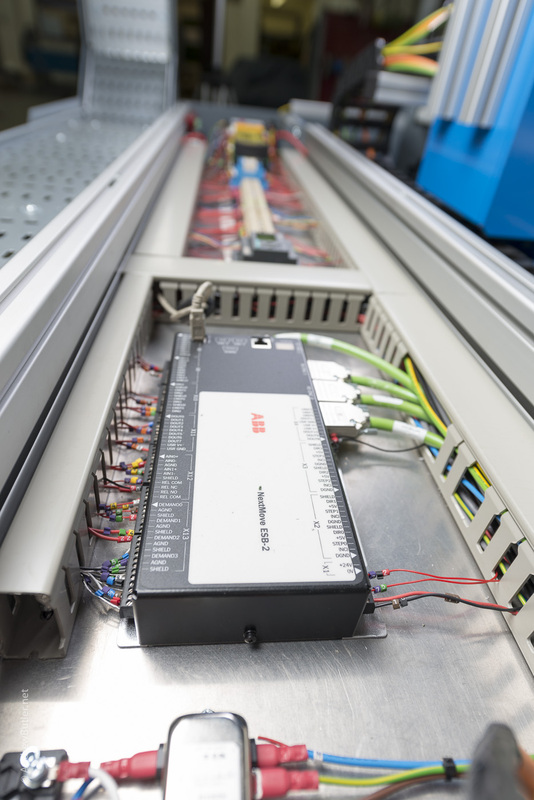 Systems from 20 to 400 amps. 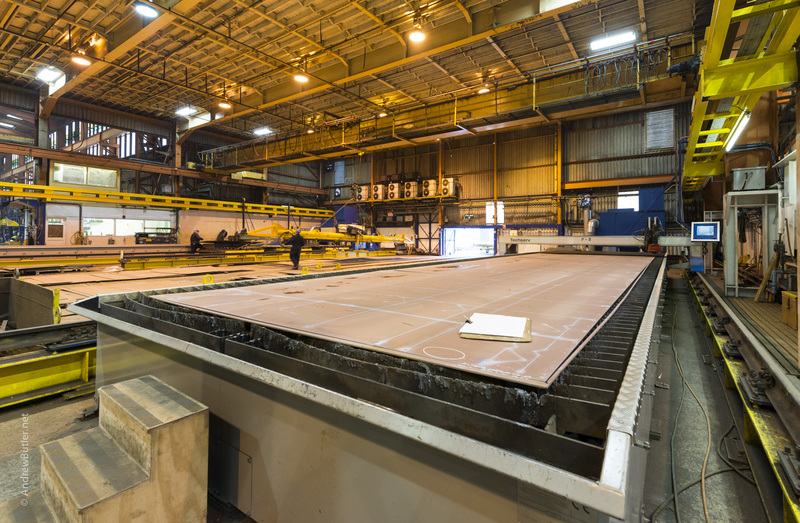 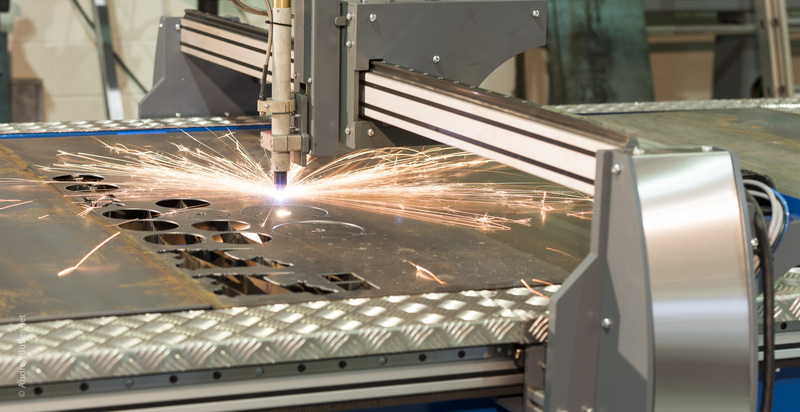 Aluminium is a premium material now used to offer the advantages of light-weight, strength, resilience and dynamic performance specified for performance in all areas of industry and technology. 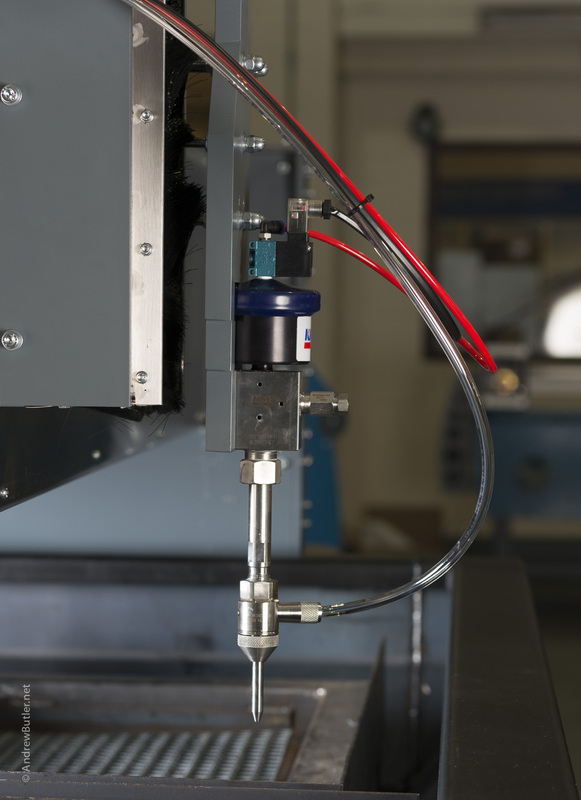 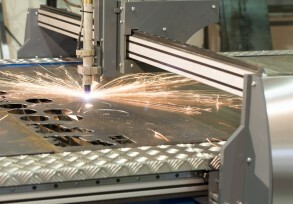 Now with our machine range these same advantages are applied to plasma cutting systems. 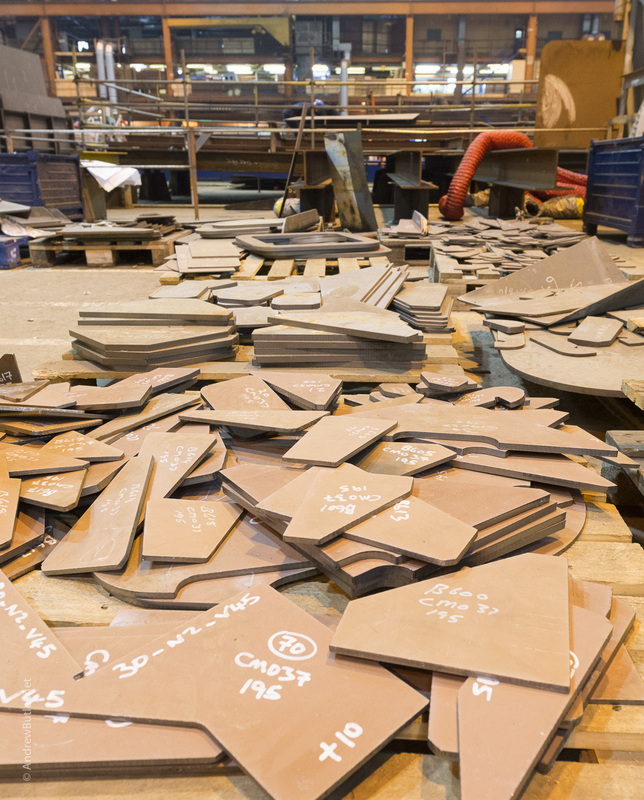 Our cutters are certainly not only the lightest but also we think the most robust and accurate in its class.